In 2016, I accepted the challenge to read the Bible in 60 days. Since then I’ve led hundreds of people, from all around the world, through a power-read journey of the scriptures. But this Summer, I wanted to help families, including their teen children, have the experience of seeing the big picture of the Bible. So I’ve planned an opportunity (see link below) for you to read the Bible as a family for 60 days. Instead of reading the entire Bible, this reading plan covers forty percent of the text and seeks to provide that end-to-end grasp of the most important story ever told. 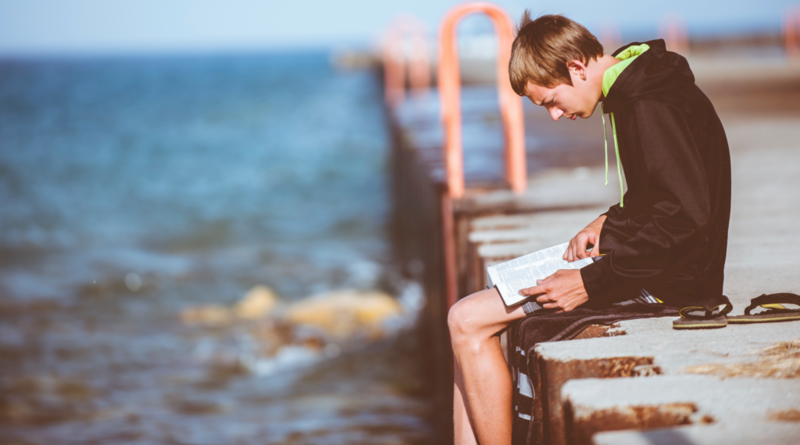 You may be wondering, How in the world can I get my teens to read the Bible this Summer? Here are some ideas I’ll be considering with my own family, and friends who want to participate. (We have two teenage boys and a younger daughter at home). Inspire them: “Hey boys, you know how every time you go to a church camp or retreat (or just about any church youth event) you’re told to read your Bible? Well, what if instead of waiting for that mountain top experience to be challenged, you get ahead and start reading before you go to camp? There are lots of ways to tell your kids that your family will be Bible reading this summer. Think about your own family context and what makes most sense. If the idea of summer Bible reading causes your teens to look at you like you’re a creature from outer space, you might need a more serious sit-down meeting, and a chance to ask forgiveness for your soft leadership, and to share your heart on why this is important for your family. Then we get back on track. Like any spiritual discipline, reading the Bible sometimes requires re-starts. Modeling humble re-engagement will help your teens know that they can re-engage with God throughout their lives. If you’d like a free, simple guide to lead your family this summer, subscribe to my newsletter!